Published by Hamamatsu Corp., Hamamatsu News, 2008, Volume 1, details new products such as multipixel photon counters with an active area of 3 × 3 mm, back-thinned CCD image sensors for spectrometers, and the RC series miniature spectrometers that integrate a reflective grating and a CMOS linear image. 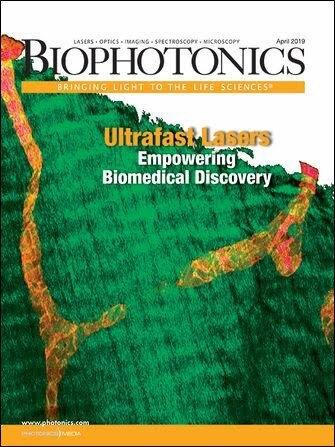 The 29-page periodical highlights new photointegrated circuits for laser beam synchronous detection, x-ray time-delay-integration cameras for in-line applications requiring high-speed operation and high sensitivity, and ImagEM back-thinned electron-multiplier CCD cameras with gain protection and control. CMOS linear image sensors for industrial measurement applications also are presented.